Today is the last day of #HolidayDetox. I hope you have enjoyed it as much as I have writing it. I want to give a big thank you to Sophia from NY FoodGasm for asking me to join her for the month of January. I am going to follow all of advice that I have given you about #HolidayDetox. 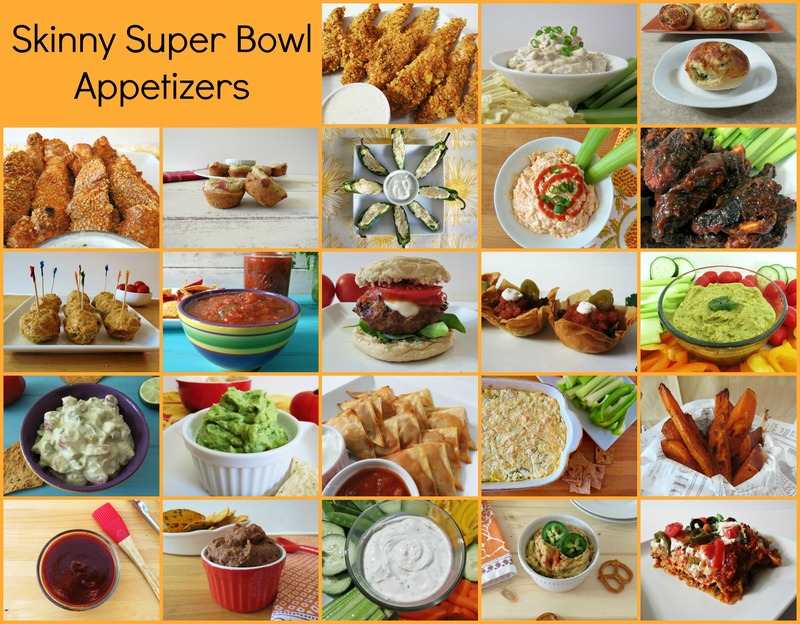 So for our last installment, we are sharing with you Super Bowl foods. Ohhhhhhh, I love the Super Bowl, not because of the game though I am rooting for Denver, but because of all of the delicious foods. Yum!! Super Bowl Yummies!!! 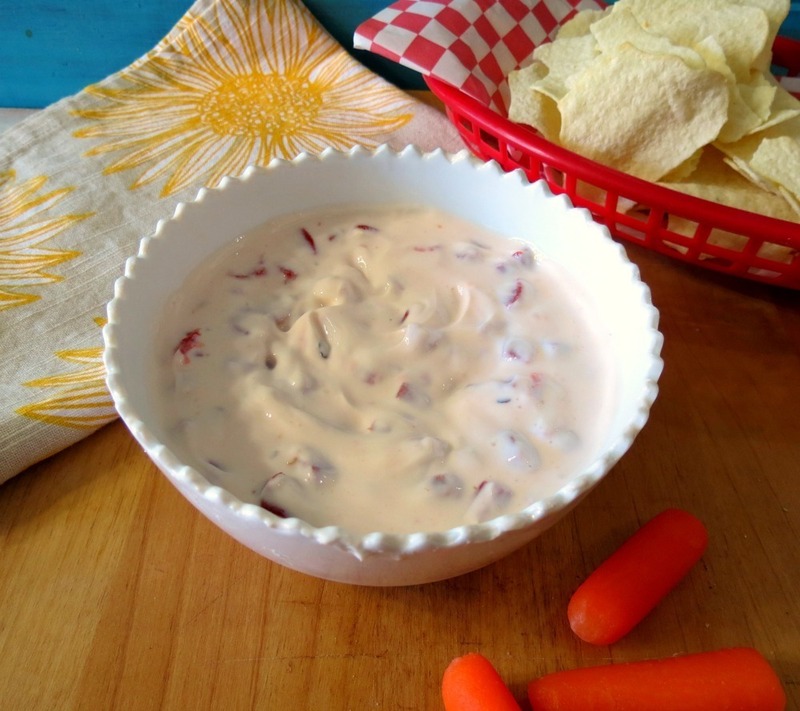 I have lined up a few of my favorite Skinny Super Bowl Snacks just for you. Glad I did this because I forgot about them. Here are the recipes from the above picture. Of course I have to share a few more recipes with you! 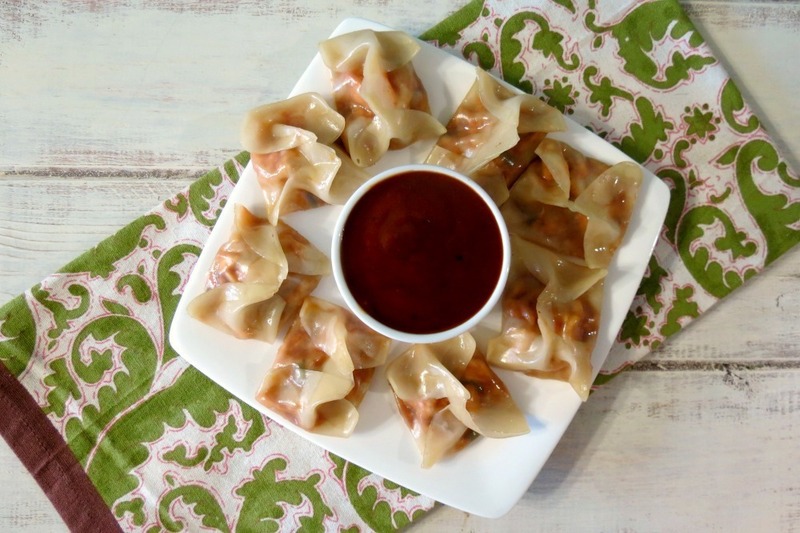 Here is one of my latest recipes, my BBQ Chicken Potstickers. 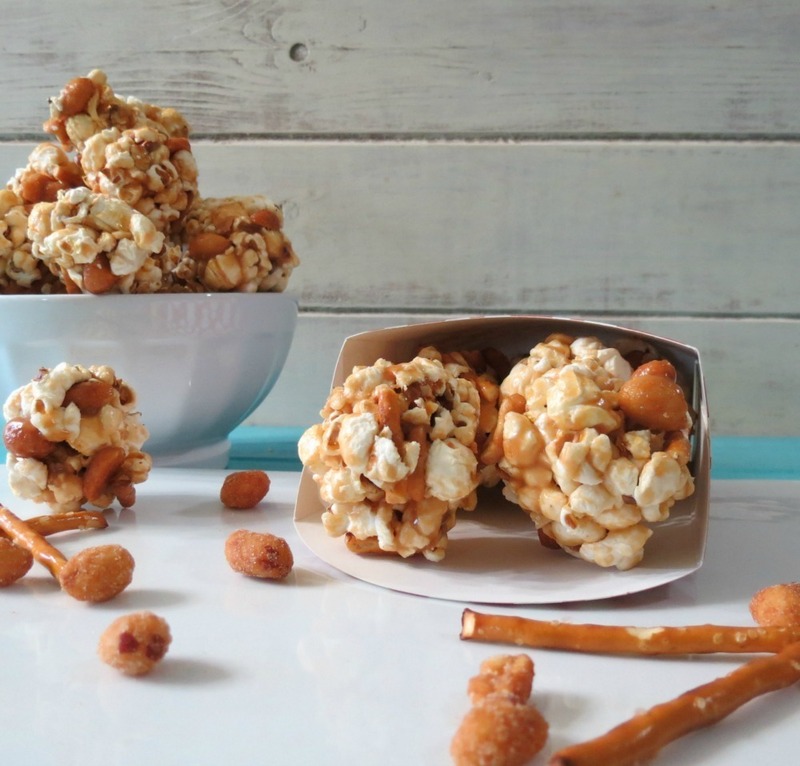 Peanut and Pretzel Popcorn Balls – Oh my gosh I love these!!! 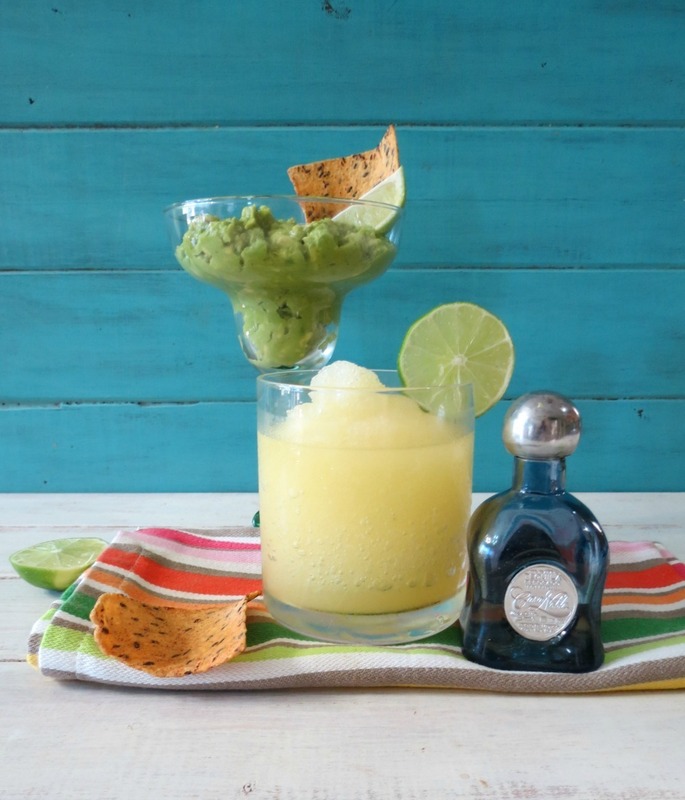 Skinny Lime Margarita with Skinny Lime Guacamole – While the Guys and even Girls are drinking beer, why not have a skinny margarita? Well my Friends I think I gave you enough recipes to get you through the Super Bowl.So what kind of healthy advice can I give? Here are my rules. Grab a small plate and fill it with mostly veggies and then add a few things you must have, that you know you shouldn’t. Enjoy the big game!!! I will be going to brunch with my Friends, then coming home and watching the game. No appetizers for me, I’ll be full from brunch. Don’t forget to check out Sophia’s recipe for the Super Bowl. I know what it is and dam is it good! P.S. 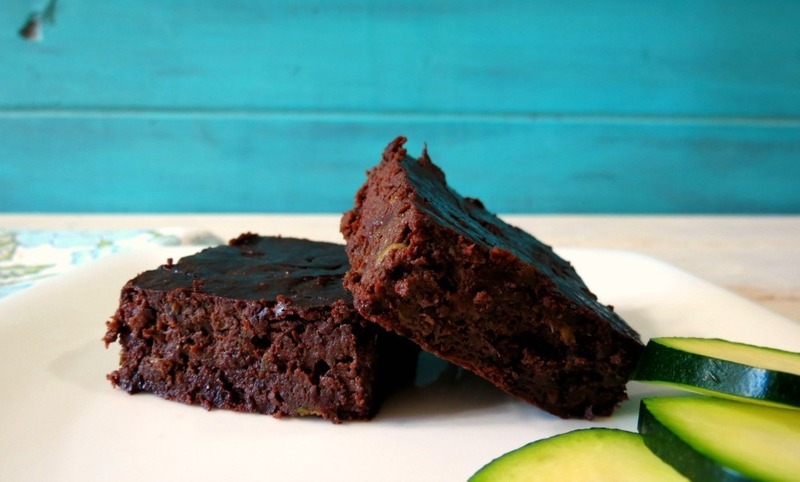 This is my Chocolate Zucchini Beanie Brownies, after all sweet goes so well with salty and most snacks are salty! Enjoy!! Sophia’s Chocolate Brown Ale Pound Cake – Oh my gosh, it looks just amazing!! OMG Jennifer I want to make ALLLLLLL of these! The potato skins the pot stickers, YAYYYYY! Soooo excited!!! I think I will make some this weekend! What a GREAT collection of recipes!! These are perfection! I want one of everything! Fabulous!!! I really want those potstickers! Love these ideas. If I ate them all nothing skinny about it. We’re having a Super Bowl party at Tumbleweed Contessa. I’d love it if you linked this roundup. Definitely making the loaded potatoes, although maybe sweet potatoes:) The barbecue chicken potstickers will be tasty too!! Thanks! 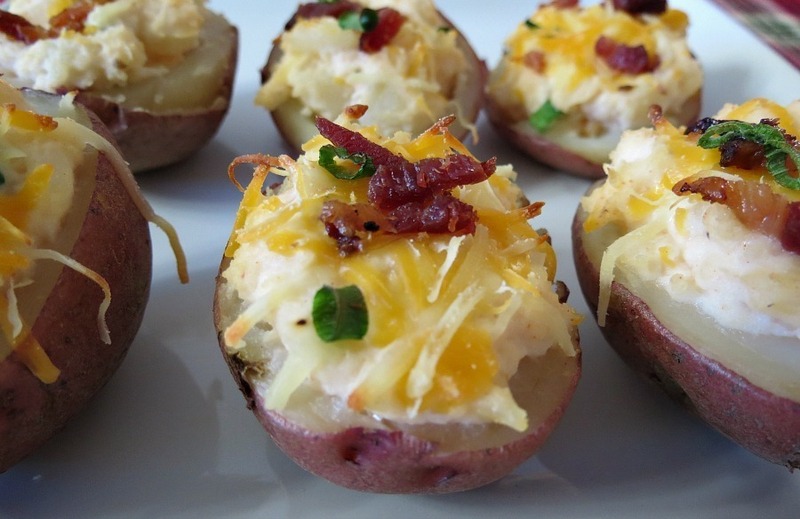 The loaded potatoes is so good and one of my favorites!! If you make it, let me know if you like it.